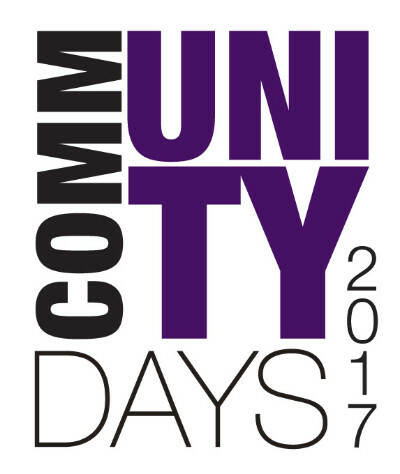 Kids Can is participating in Younkers’ Community Days! We are selling booklets for $5 that have coupons valued at over $500! Family and friends near and far can use these coupons in store or online from Thursday, February 23rd to Saturday, February 25th. You can purchase your booklet at our 49th and Q Street location or online and Kids Can gets to keep 100% the money we earn. The books are also available at the store and the proceeds get distributed among all the participating nonprofits. If we sell more than 75 booklets, we receive additional funds from Younkers. This is a great way to save and start your holiday shopping while supporting Kids Can! If you have any questions, please contact Lisa at 402-731-6988.